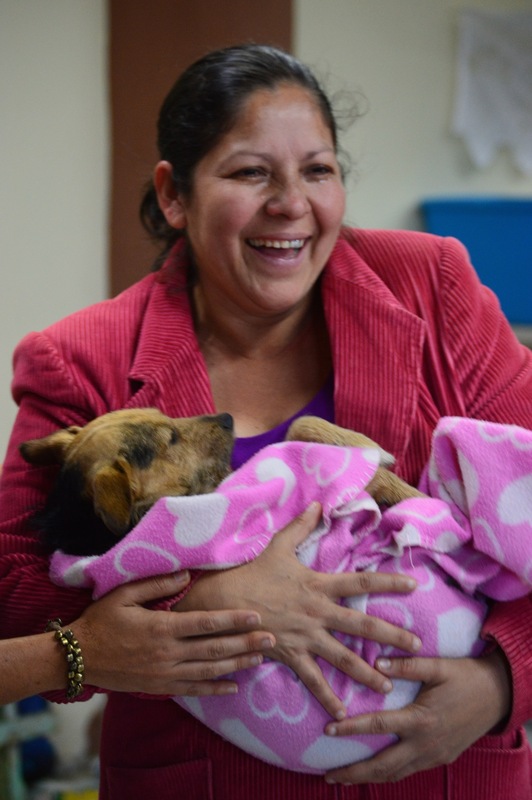 Fundraiser by Carla Ferraro : Leave no pets behind in Costa Rica! 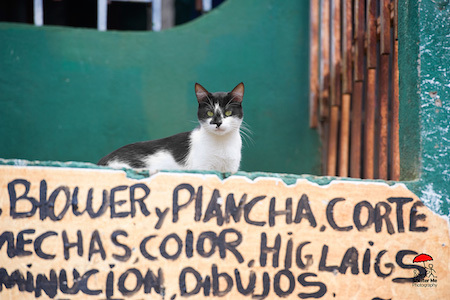 Leave no pets behind in Costa Rica! 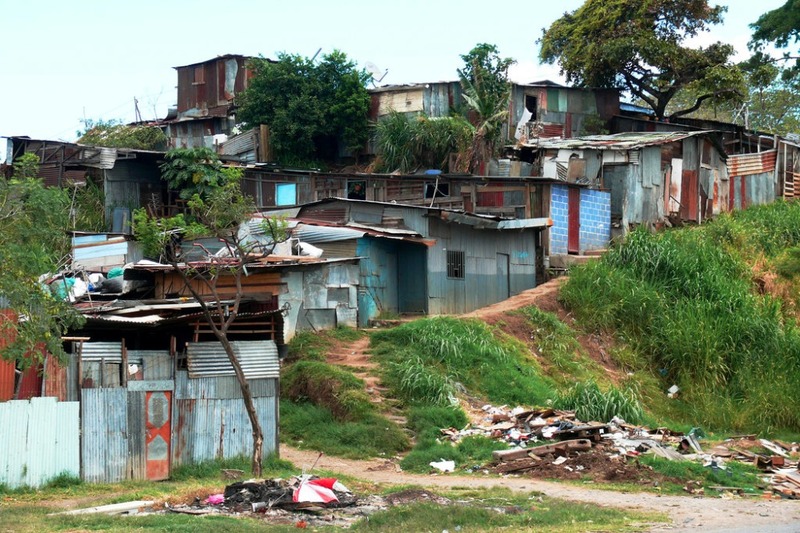 This community is located in one of the poorest urban areas of the country. 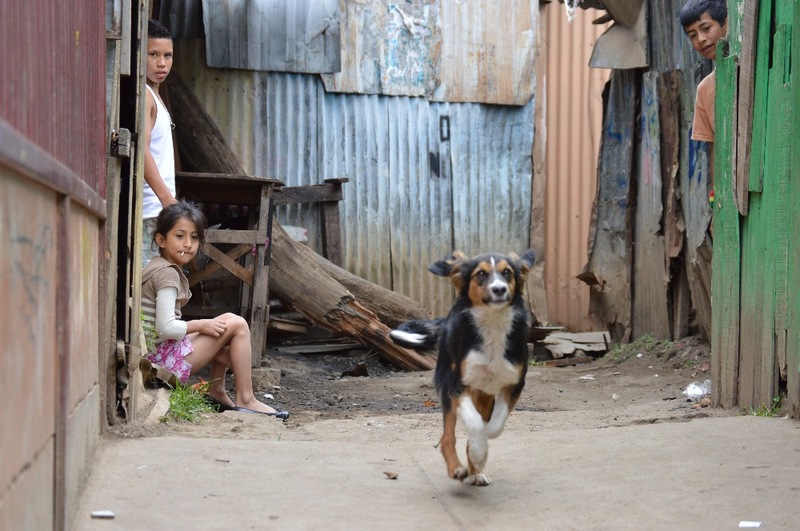 The community originated when a few people - mostly immigrants from Nicaragua - set up temporary shelter in a vacant lot in 2001 and since then it has grown to about 600 families and well over 600 companion animals. 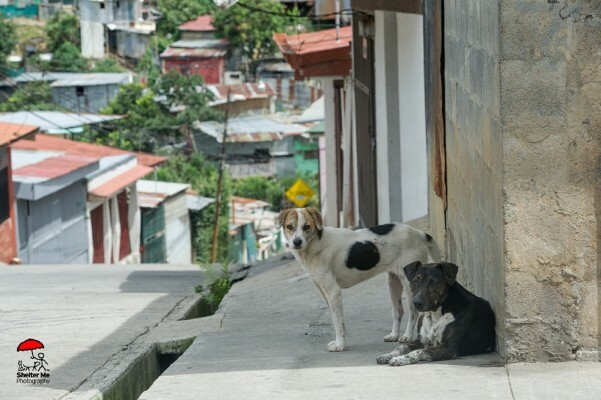 Living conditions for both humans and animals are best described as very harsh and the news regularly reports that no government agency has been able to offer a viable solution to improve the quality of life for these people, their children and pets. 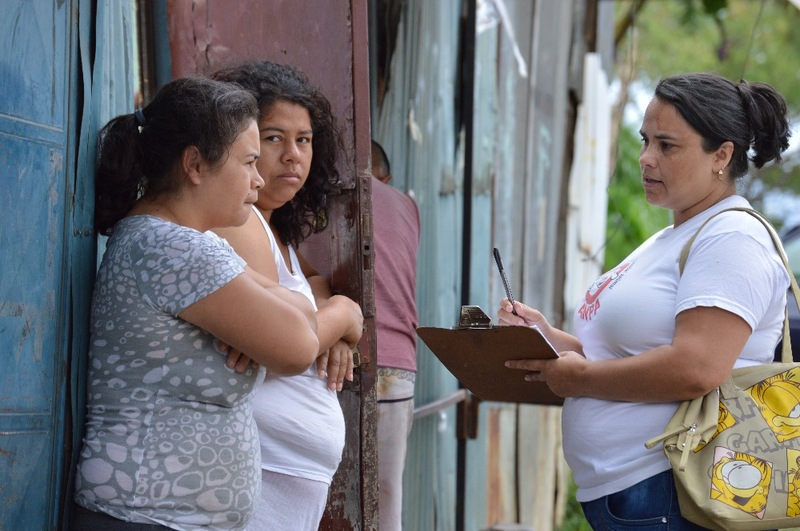 Our assessment shows that we need to spay and neuter at least 70% (or about 420 companion animals) in order to stabilize pet population among these families. Currently, only 5% of the animals are fixed. 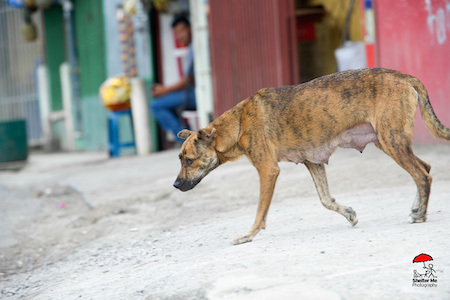 SNIP intends to organize a series of spay & neuter clinics locally, but lacks the funds to do so as the public cannot cover even the most basic costs of the surgery. The SNIP cost of surgery is less than $20 per animal. Thanks to a grant by the Marchig Trust we are now only $2,000 short of reaching our goal. 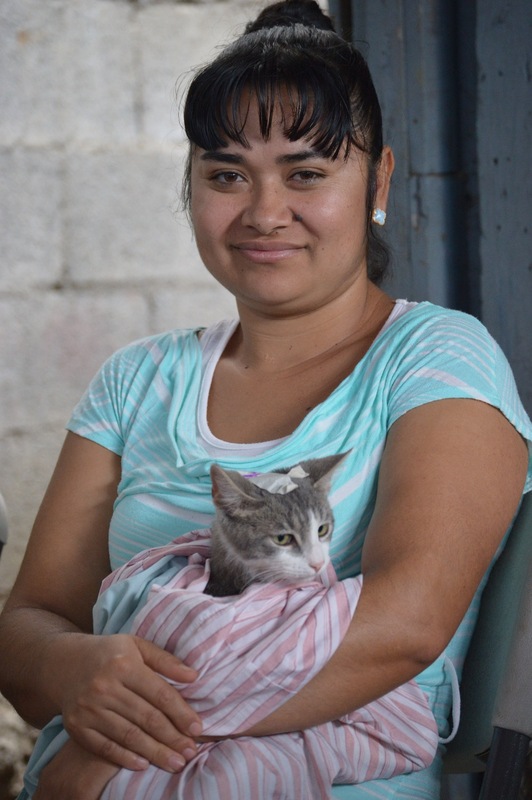 Help us bring help where it is needed the most, giving the pets of this community a chance. Less newborns will give a better chance of survival to the existing animals. We will put your donation to good use by spending 100% of the funds collected to pay for spay/neuter surgeries and educational material about responsible pet ownership. Please help us raise the $2,000 needed to complete this project! We are happy to announce that have completed the Triangle of Solidarity project and were able to snip 65% of the animals living there. 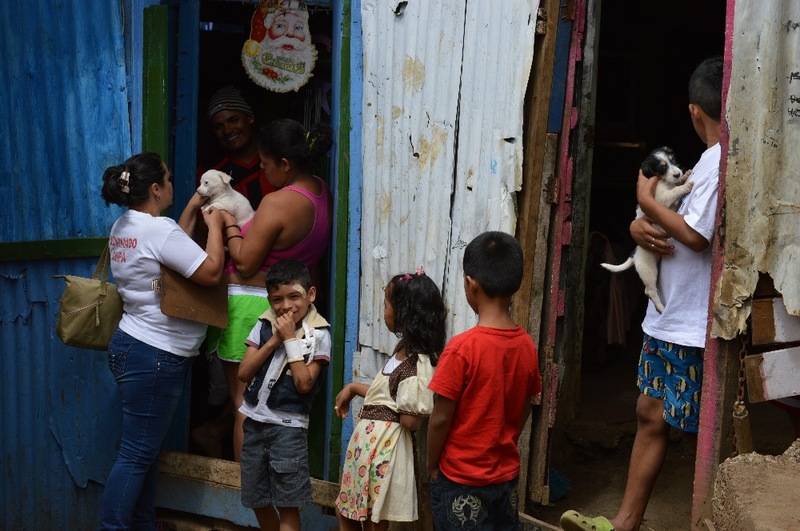 Pet owners were pleased and thankful for our support, although community leaders explained that many people had already left due to the announcement of the government’s plans to build a new road through this land and force them to vacate the area. We found evidence of this in the makeshift shelters abandoned in many alleys. We were pleased to notice that for the most part the dogs and cats are in good physical condition and reasonably well fed. Still, we donated food, flea & tick treatments and de-worming medicine. 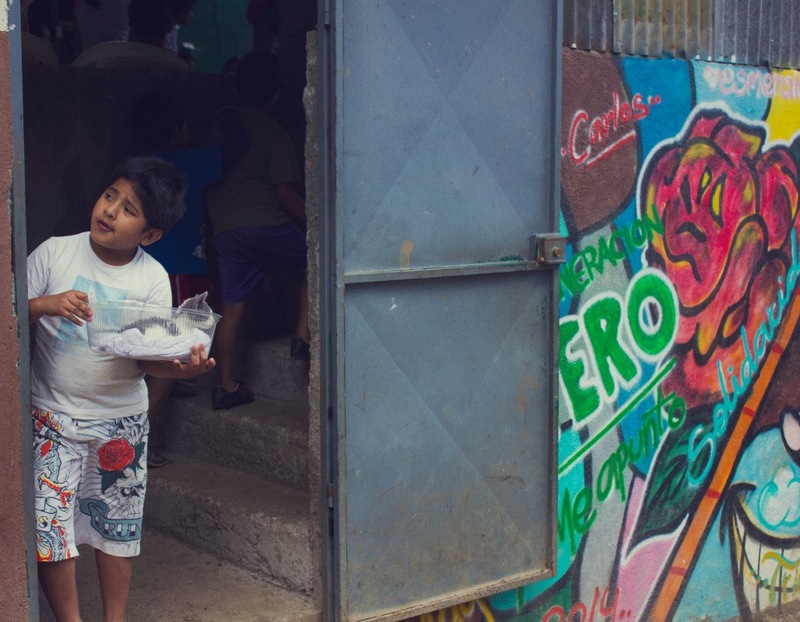 Since we have leftover funds after completing this project, we have decided to invest the remaining monies in the southern zone of Costa Rica: Puntarenitas is a tiny Costa Rican island inhabited by 17 families, 54 dogs and 10 cats, where the economy is based on fishing. Given the fact that all the animals are intact and the limited resources these families have, the situation could easily spin out of control! The animals enjoy eating fish leftovers and table scraps. They must be eating well because they snubbed the pet food we brought to help! Reasonably healthy and happy, they run free all day with no danger from traffic. We plan to use the leftover funds from your generous donations to spay & neuter 100% of the animals so that we can stabilize pet population for good. Stay tuned and thank you so much for your ongoing support! This past weekend we tackled the SNIPping Project at the Triangle of Solidarity, the community we were able to help thanks to your donations. So far 110 animals were fixed, de-wormed and treated for fleas & ticks. All had their nails trimmed while recovering from sedation. We were also able to set up a mini food bank for the people who attended, but that are too poor to provide for their animals. 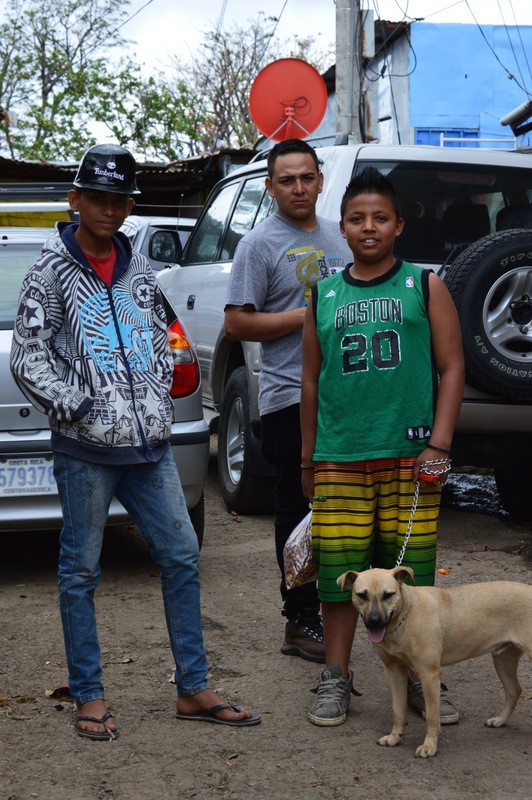 As we became more involved with the projects we met several times with a group of young teenagers who refused to have their Pit Bulls snipped. There is great need for outreach education about responsible pet ownership here and our team is already hard at work preparing some educational events aimed at this specific age group. The next clinic will be in a few weeks and we are committed to continue to work here until 100% of the furry residents are snipped. This past weekend SNIP staffers together with community volunteers completed the census in the Triangle of Solidarity camp. Coming up with a definite number of how many animals live here proved difficult as many of the dogs and cats are strays who rely on this community for their survival. We estimate that less than 1% of the animals who call the camp home are snipped, however most of the furry wanderers appeared to be in relatively good condition. The first spay & neuter clinic is scheduled for March 7th and we plan to offer at least 3 more clinics after that in order to cover as many animals as possible. Stay tuned & gracias for your support! With the new year we have started preparations to get our project up and running. 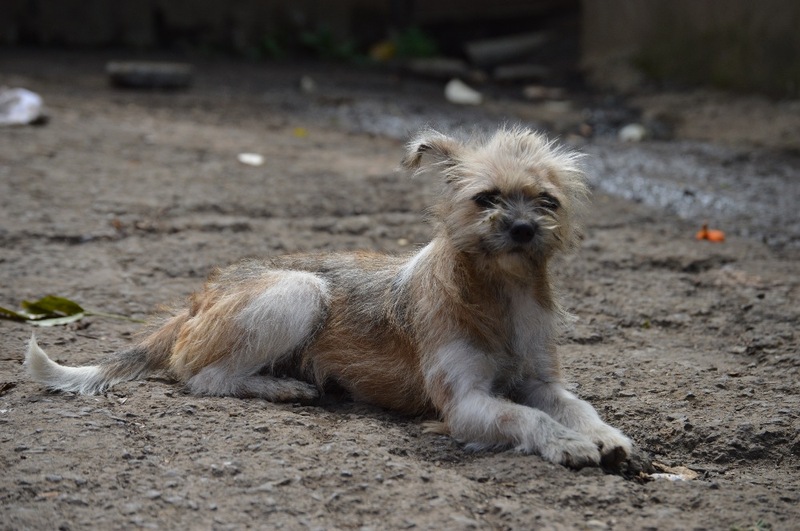 In the next few weeks we will start listing the animals who need to be snipped first and a list of the ones who can wait a while longer because they are under the supervision of owners/caretakers. We are also printing more copies of our educational material in order to educate owners about the importance of not leaving unaltered pets behind when they move. These handouts include a hotline number that people can call in order to request assistance with transporting their animals. Please help us by sharing news of this project with all your friends so that we may reach our goal and leave no animal behind! We still need to raise over $1,000 to meet our goal. Gracias on behalf of all the furry wanderers of the Triangle of Solidarity community! Thank you all for the great word=k you are doing!! !